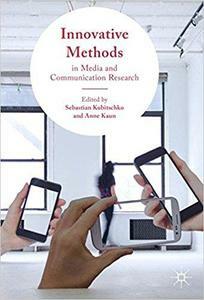 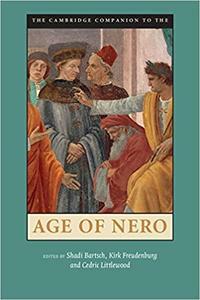 Shadi Bartsch,вЂЋ Kirk Freudenburg, "The Cambridge Companion to the Age of Nero"
This collection reflects the need for suitable methods to answer emerging questions that result from the ever-changing media environment. 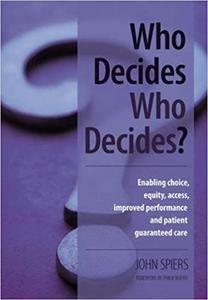 This book makes the case for 'ordinary' people to get the health and social care which the state has promised them for over 60 years but which has not been delivered. 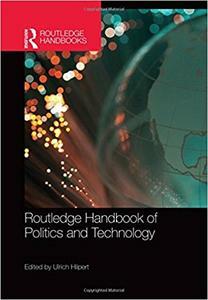 Ulrich Hilpert, "Routledge Handbook of Politics and Technology"